1. Keeping it stylish. Regardless of what front door type you choose for your home, you should be aware that this particular door makes a real statement about your home as a whole. Installing modern exterior doors in Portland, OR, can help add a fresh, progressive feel to your home and keep you up to day on remodel style elements in the coming years. 2. Reduce energy costs. While it is not true of every single modern door, newer doors tend to have sturdier, more efficiency constructions than older options. This means you will be able to find a door that better holds heat and air into your home so you can save on your energy bills throughout the seasons. 3. More convenience. 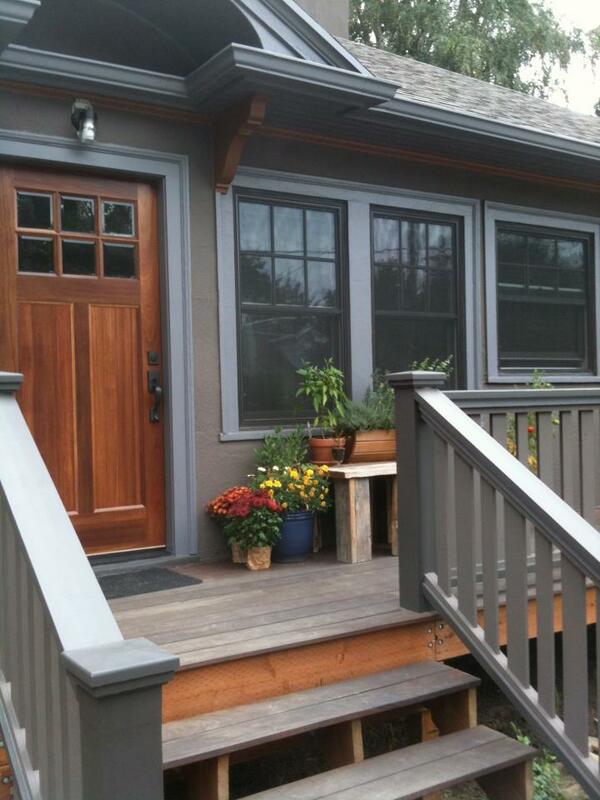 Modern doors are designed to make your experience as a homeowner as simple as possible. With multipoint hardware options, retractable screens, rodent-proof interior lining and special other excellent features, your door will be much more than just a pretty addition to your home, and can really help make home care easier overall. While it might not be the biggest remodel out there, installing modern exterior doors in Portland, OR, is a simple, affordable way to upgrade your home in both the form and function areas. Make your experience as a homeowner and host better by finding your perfect new door as soon as possible.